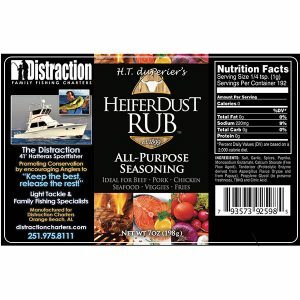 Heifer Dust Rub All Purpose Seasoning for Steaks, Pork, Chicken, Burgers, Seafood and more. Put Some HeiferDust On It! 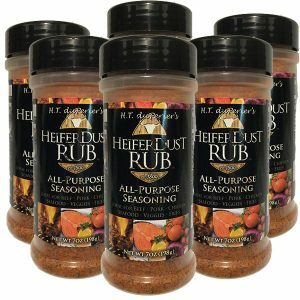 The BEST Rub & All Purpose Seasoning You Will Ever Use! 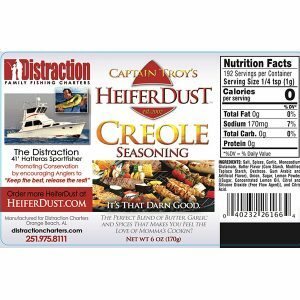 HEIFERDUST BRAND IS THE BEST SEASONING YOU WILL EVER USE! 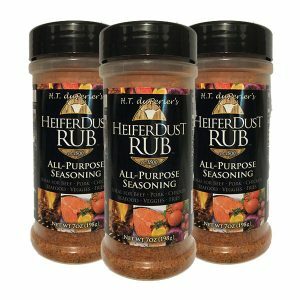 Rub a little Heifer Dust on your favorite cut of steak to add the perfect blend of flavor and spice. It’s not too salty, is a little garlicky, a hint of spiciness and a whole lot of good! 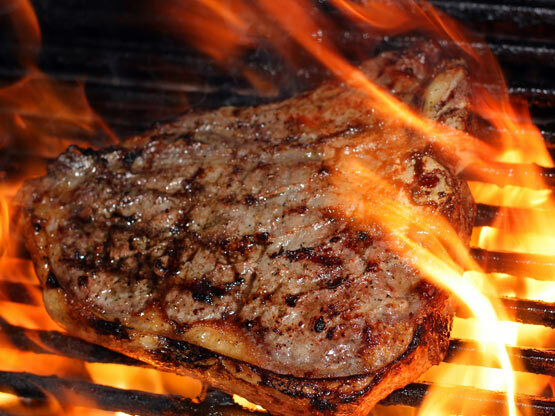 We bet you’ll never use another steak seasoning again! Order yours today! 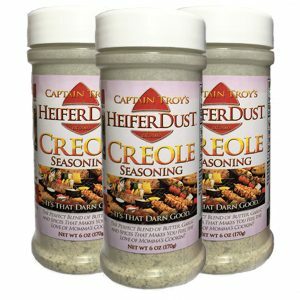 Adding a dash of Heifer Dust All Purpose or Creole Seasoning to chicken, turkey and game birds will cause the pieces to literally fly off the plate! 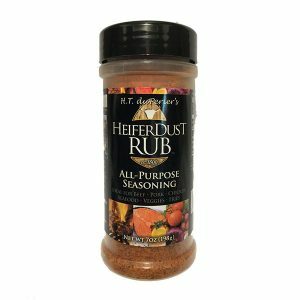 It’s not magic dust, it’s HeiferDust! 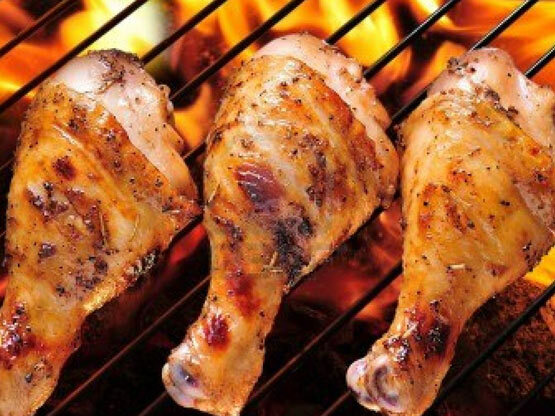 Our seasoning locks in the juices so your poultry comes out nice and juicy and taste o’ so good! Order yours today! 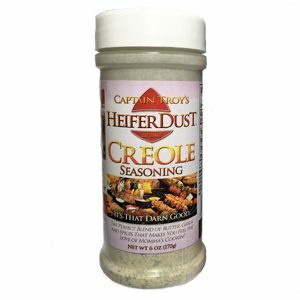 Heifer Dust All Purpose and Creole Seasoning are great on pork, no matter what the cut. 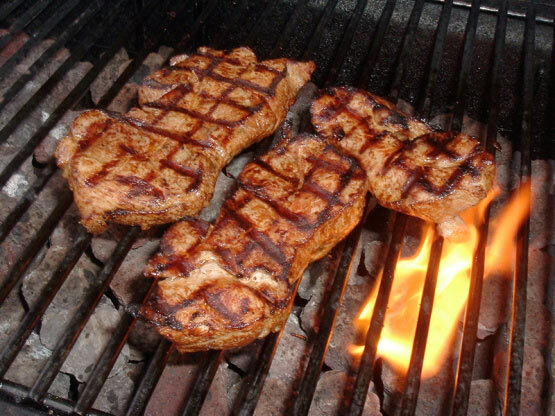 Doesn’t matter if you are grilling, smoking or cooking in an oven, Heifer Dust provides the perfect blend of flavor and helps seal in the juices to keep the pork moist, tender and flavorful. Order yours today! Let’s face it, Broccoli can be boring. That’s not the case with a little HeiferDust! 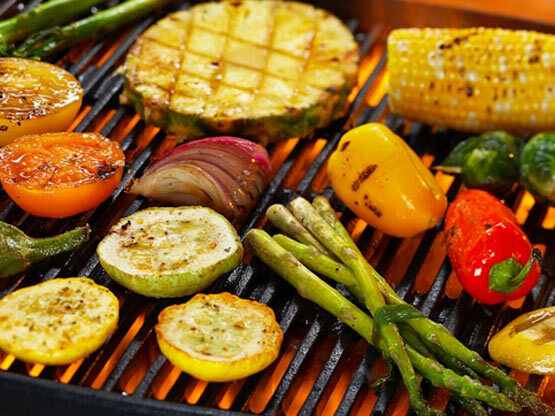 Add a pinch of our All Purpose or Creole Seasoning to steamed, grilled or saluted vegetables to add some excitement. Those veggies will dance with joy when they get dusted with HeiferDust! Order yours today! 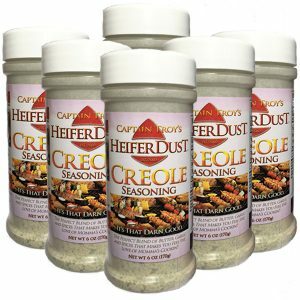 HeiferDust is the perfect seasoning for everything! It’s So Good, Everyone Will Want More!